Are you a marathon runner? Would you like to discover the beauty that Budapest has to offer? 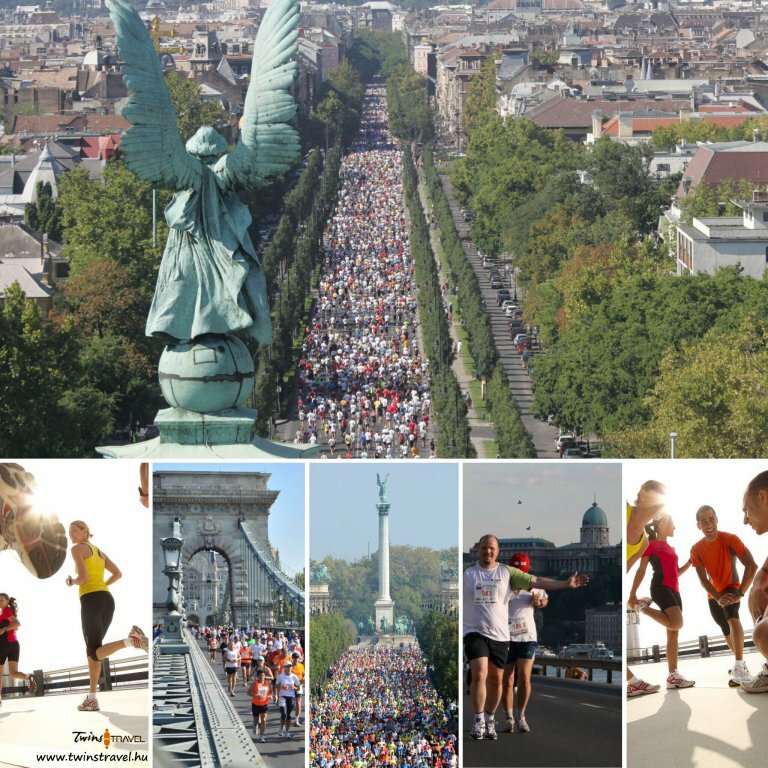 Then come to Budapest on the 9th of October 2016 and explore the gorgeous streets of Budapest while running the marathon among 20,000 participants from all over the world. When you think of Budapest, the first thing that comes to your mind might not be running and marathons, but there are a lot of events such as this one, that take place here. The marathon on the 9th of October 2016 is the largest running event in this country, with over 28,000 participants from 80 countries. The atmosphere of this marathon is phenomenal each year and there are a lot of additional events as well, because we want you to enjoy this marathon as much as possible. We will make sure that you are entertained, with events such as musical performances. Running the marathon here in Budapest is very safe, there are refreshments at every 4 to 5 kilometers, as well as medical supervision throughout the whole course of the race. The runners of the past marathons said that they were very pleased with the large number of water stops. The feedback received via e-mail was positive, the participants were satisfied with the event organizers, volunteers and breathtaking sites. If you choose to come to Budapest to compete in the marathon, you can also visit some of the most famous and beautiful sights in here, such as Heroes Square, which has been declared a World Heritage Site. If you take part in the marathon and you do not want to travel far from the race, then come to Heroes Square, where you can see the Millennium Monument, the Millennium Column, visit the Kunsthalle and walk in the City Park as well. All of these attractions are close together, so you will not have to travel a lot, but you will be able to see not one, but a couple of the most astonishing sites that Budapest has to offer. You will be able to enjoy the marathon, learn about Hungarys history, culture, arts and get the chance to see monuments of Hungary and the history of Hungarian agriculture as well. If you decide to visit the Museum of Hungarian Agriculture, you will see permanent exhibitions about the history of agriculture, hunting, farming, fishing, wine-making, Hungarian domestic animals. If you decide to go to the Kunsthalle, you won’t be disappointed either, because the mission of the exhibitions held here is to portray the latest trends in visual arts. These buildings capture what Budapest used to look like, so if you are interested in revisiting the past, then be sure to come and see these buildings and monuments. If you are interested in completing a marathon and seeing Budapest, then do not hesitate to contact us and we will make sure that you will remember this experience for a long time.